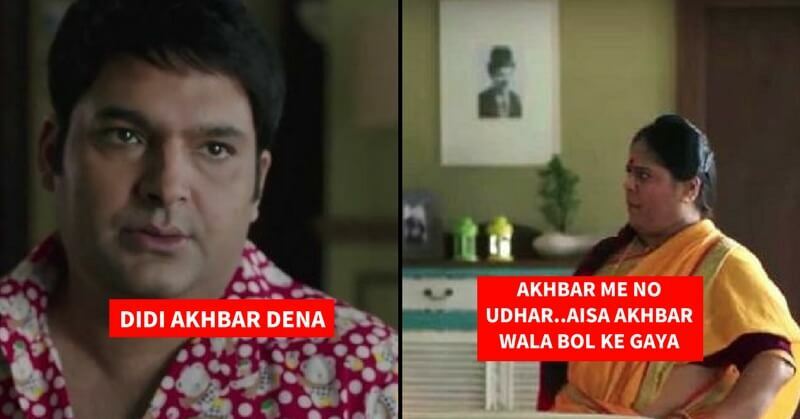 Television shows are what every household survives on. 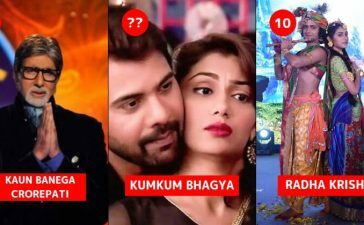 Whereas the comedy shows keep us stuck to the sofa, the daily soaps give us different drama every day. 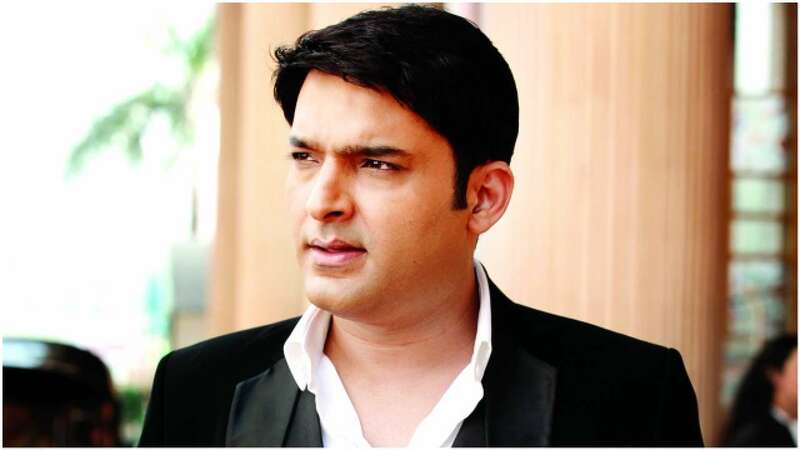 The very famous comedy king Kapil Sharma is returning with the show ‘Family Time With Kapil Sharma’ on the small screen. Recently, a new promo of his show has been launched in which he is seen with his maid wearing knight suit. Their show is going to start from March 25, which will replace ‘Super Dancer-2’. 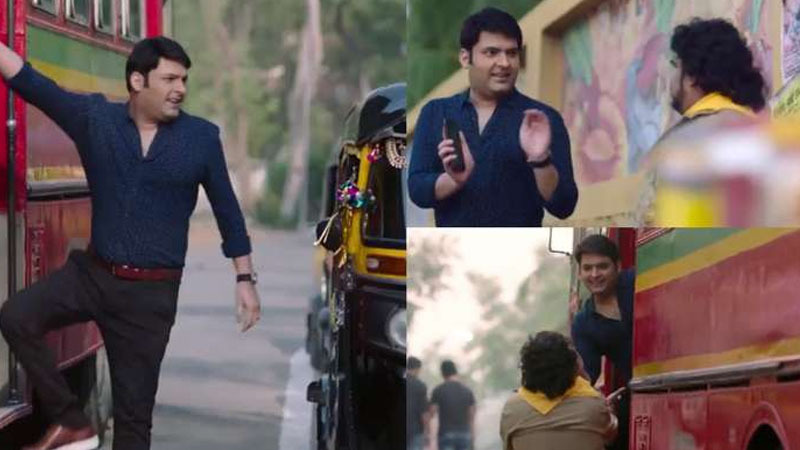 In the video, when Kapil asks for medicines, paper, and tea, the answer is received: “First, pay the previous account, then talk further, the milk and the paper have been speaking, the lending closed.” In such a way Kapil TVs is written, “This facility has been closed due to not refunding the bill.” In the meantime, the maid also threatens them with money that they too will not be able to work from the front. Because they have not been given salaries. If seen, this new show of the show revolves around the needs and problems of the house. 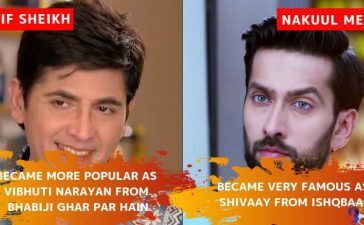 This time the format of their show will be completely different. The show will neither be a junior artist nor audiences to be called for performance at the stage. 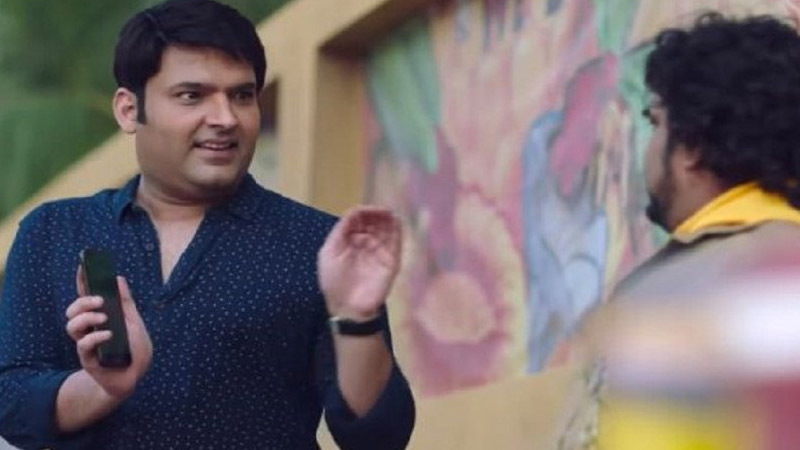 After Kapil’s failure of the film ‘Firangi’, the Fresh Concept has been prepared for the show. And they are very excited about it themselves. 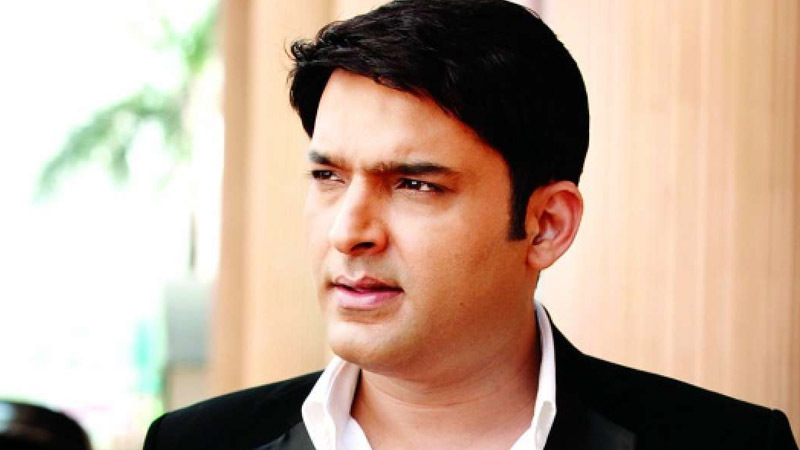 So, finally Kapil Sharma is back with a new show and we are all excited about it. Maybe? After all his ups and downs recently, he has finally built up the new show. And is all set to rock the stage again. Al celebs go through some ups and downs, check out these Celebrity Shared Incidents With Crazy Fans. You would wish to be that lucky!